Magnesium is an essential mineral for over 300 different chemical reactions in the body. It is essential for energy production (and therefore your energy levels), relaxation and helps to sustain the health of your heart and blood vessels. In fact, every single cell in your body contains this mineral and needs it to function. Improved Sleep – Magnesium is vital for the function of GABA receptors. GABA is a calming neurotransmitter that the brain requires to switch off, and without it we remain tense and may end up staring up at the ceiling all night. Increased Performance – Magnesium plays a pivotal role in cellular energy production. It is necessary to produce ATP, the body’s major form of energy. 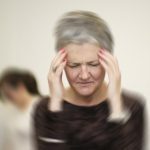 A deficiency may make you feel tired and low in energy. Improved Recovery – Magnesium fights inflammation, raises antioxidant levels, aids enzyme function and lowers heart rate. It reduces lactic acid and alkalises the body, assisting with reduction of DOMS. 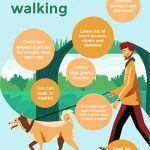 Reduced muscle cramping, aches and pains – Magnesium helps muscles relax and contract by helping to regulate neuromuscular signals, muscle contractions and the transport of calcium and potassium across cellular membranes. 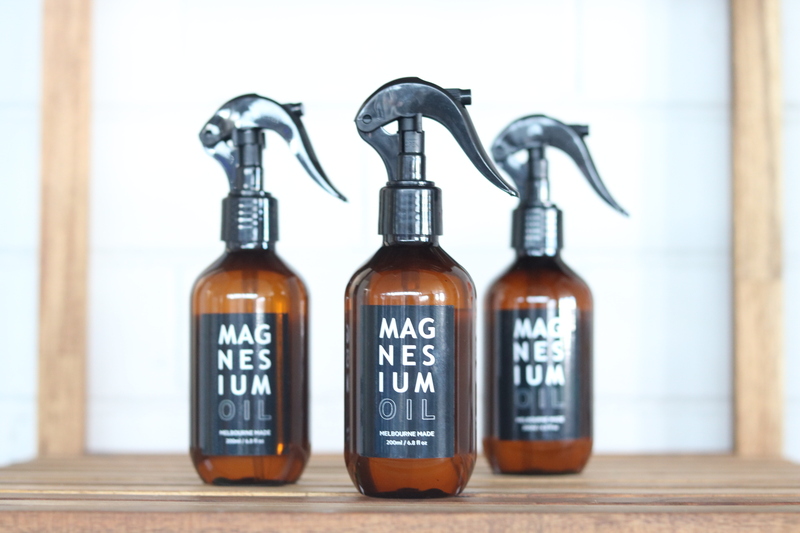 Why is Salt Lab’s Magnesium Oil Spray beneficial? Salt Lab’s spray facilitates transdermal (through the skin) delivery of magnesium chloride. This has been shown to be much more effective than absorption through the digestive system. In fact, much of the magnesium found in oral tablets is lost in the digestive system or eliminated by the body, before reaching the cells that need it. The spray on the other hand is absorbed straight into the bloodstream and delivered to the cells that need it. Why does the oil sting/tingle/itch when applied to the skin? This is a sign of magnesium deficiency, so don’t let this deter you. Regular use of the spray will combat this in time. You can dilute the spray or add it to some coconut oil to make it tingle less. 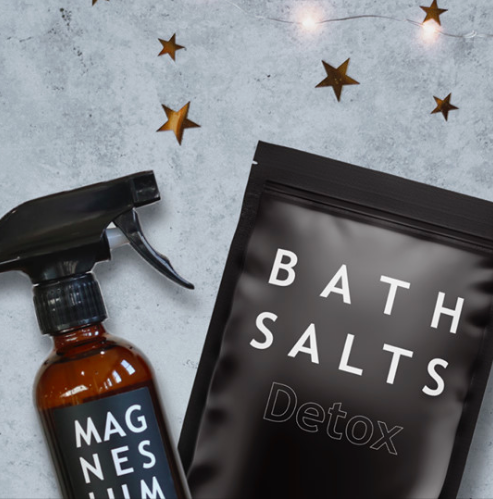 PMPP is now stocking Salt Labs Magnesium oil spray ($32.99) and Bath salts ($19.99).